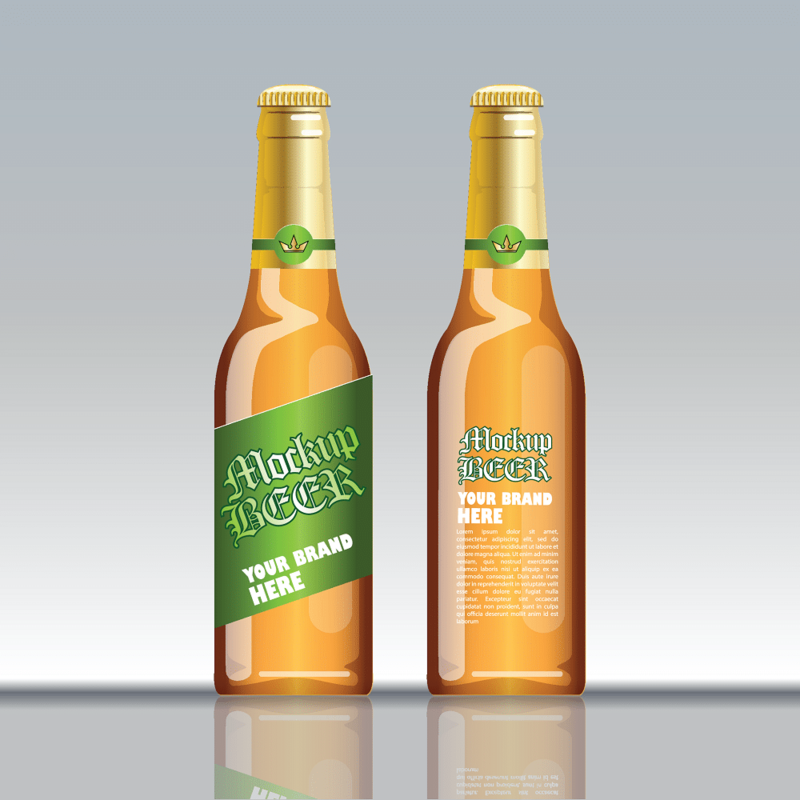 You are here: Home / News / Beverage Labels / Transparent Labeling – Is your Bottle Ready? Buying Labels Online – Is it Really the Smartest Decision? Instant Rebate Coupon (IRC) Labels: How Do They Help Companies Sell More?